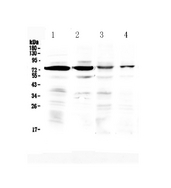 Bone Sialoprotein antibody LS-C662185 is an unconjugated rabbit polyclonal antibody to human Bone Sialoprotein (IBSP). Validated for WB. 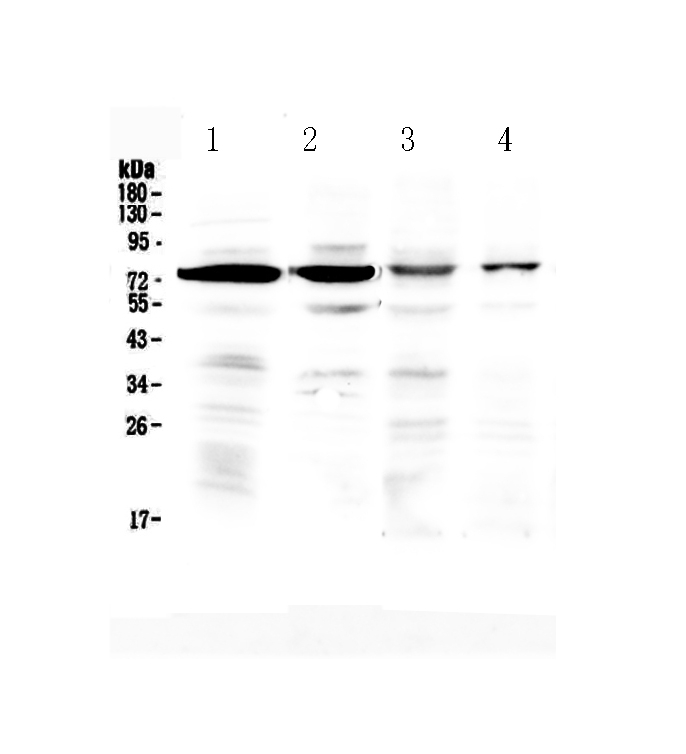 A synthetic peptide corresponding to a sequence of human IBSP (FSMKNLHRRVKIEDSEENGVFKYRPRYYLYKHAYFYPHLKRFPVQ).